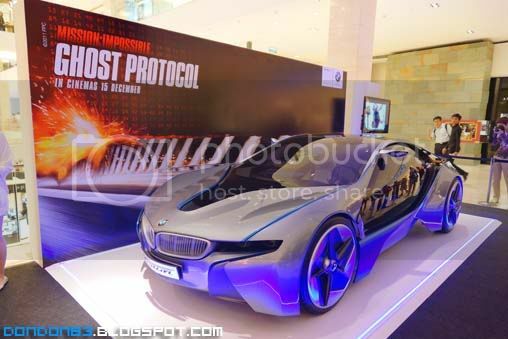 that's the BMW i8, which is used in the movie Mission Impossible 4 : Ghost Protocol. 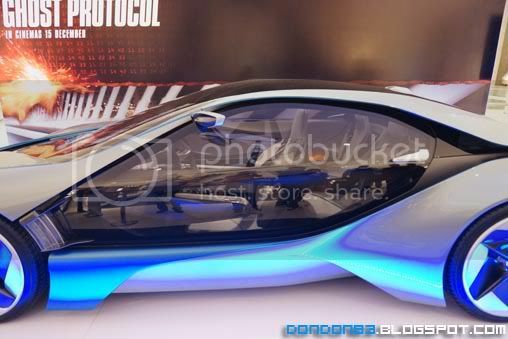 and the side.. full piece glass door? 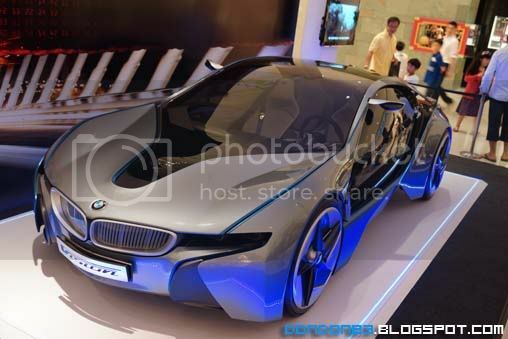 that look great..
taking a photo with the BMW i8. 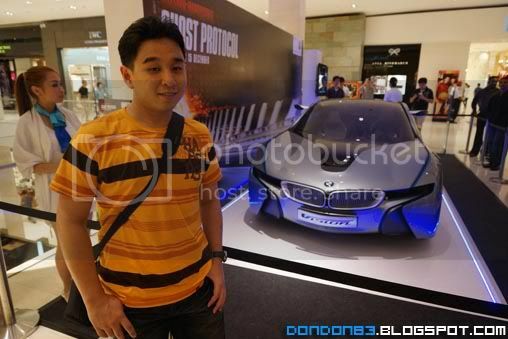 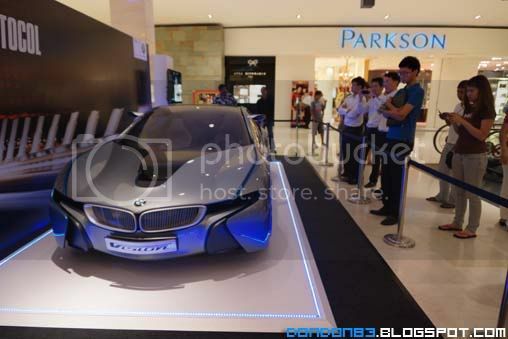 that's it.. the BMW i8.. in the Pavillion Kuala Lumpur Shopping mall. 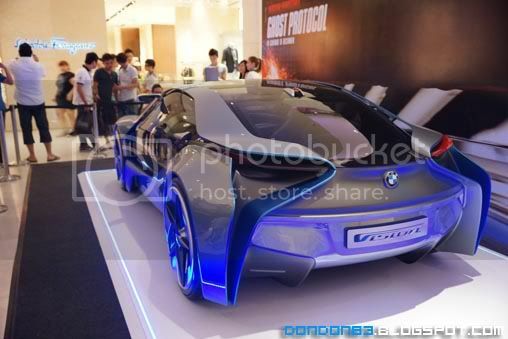 damn i wish i can test drive it.